Tags: Blueberry, Cereal, Marshmallows, WHOLE MILK. 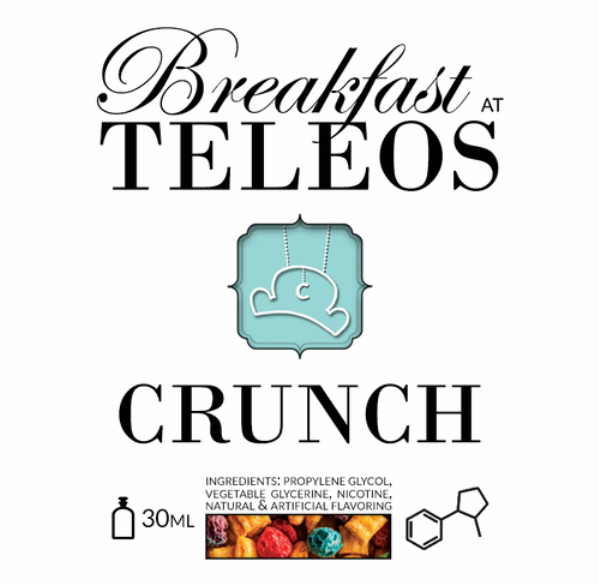 When Teleos created Crunch, the plan was for all of Breakfast at Teleos to become variants on a theme. After countless experiments with a wide variety of flavours, the plan was ultimately mixed. 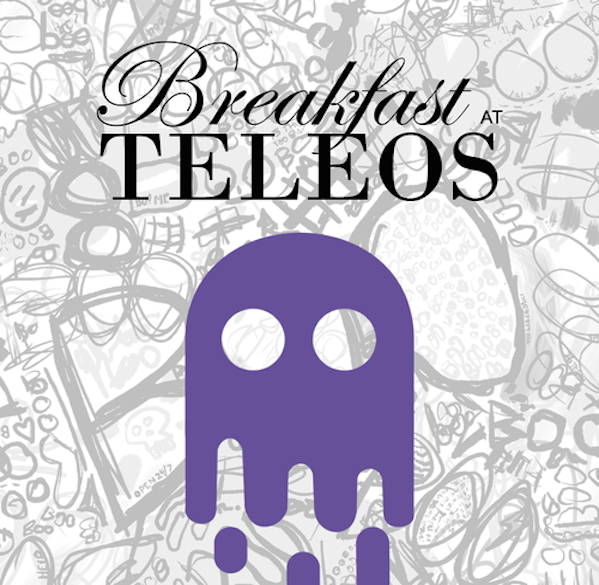 Then, in early 2016, the unreleased Breakfast blends were revisited, and the Teleos team discovered two hidden gems. The first to be released is Boo, everything you love about Crunch, slathered in a rich blueberry reduction. Following up Crunch wasn’t easy, as it remains one of the best flavours we’ve ever created, but we feel as though Boo finally does it justice.